Hi, I’m Joni Eareckson Tada, and as you know, I’m battling cancer for the second time. 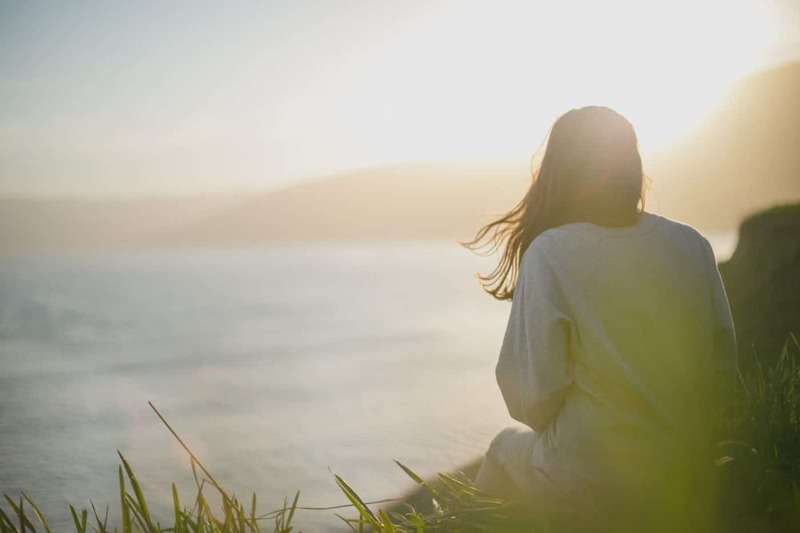 But I have been clinging to First Peter chapter 1, verse 13, which says, “… prepare your minds for action, keep sober in spirit, and fix your hope completely on grace.” When I first learned about this cancer, I knew I had to prepare my mind for action. And this was no time for idle thoughts. I also knew I had to be sober in spirit – this was going to be a battle. And finally, I knew I had to fix my hope completely on grace – I just can’t get through this 2nd battle against cancer on my own; I’d need to live day by day on God’s strength. Now, you may not have cancer, but I encourage you to do the same. Is something scary looming ahead? Well, prepare your mind for action. Be sober in spirit. And ratchet your hope up completely on the grace of God. That way, you’ll never lose. Do you feel a situation is hopeless? Are you overcome with doubts and fears? 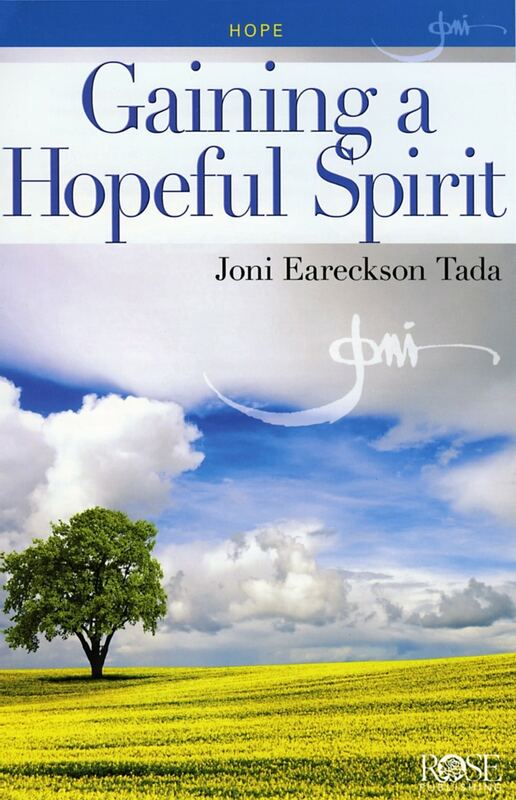 Joni shares practical steps toward gaining a hopeful spirit, as you fix your eyes on the Ultimate Hope – Jesus Christ.